What if you really felt, at a deep soul level, that you are vibration at a specific frequency? 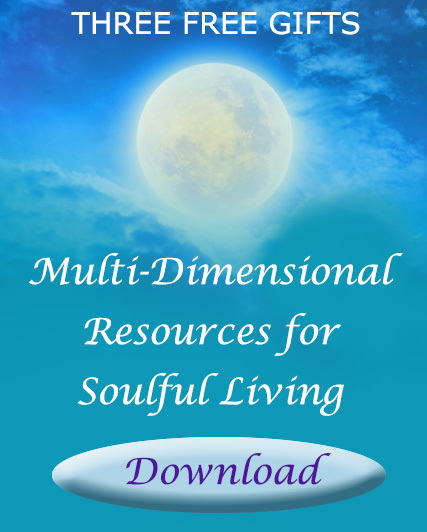 That you are a multi-dimensional being of light and sound? I’m glad you found your way here. My name is Caroline Morrison and I’m here to assist you through the alchemy of sound, color and unlimited thought. All are powerful vibrational tools that help us shift to a paradigm that recognizes the energy field around the body as our power, an instrument of sound, based on an octave, with each chakra being a note of the octave! This auric field is a thinking, feeling force field and the QUALITY and FREQUENCY of it determines our present mental, emotional and physical health and LIFE. It also impacts all future opportunities and potentials! As we tune ourselves to a high frequency, we take life to a new level and attract an ideal reality for ourselves and the world. At Soul Arts Wellness Studio, I help you fully embrace a holistic health paradigm which also recognizes the mind as energy, a flow of thought that pervades our entire being from the cells to the auric field around us. Results are: greater states of wholeness, a deeper connection to the divinity within and ultimately impact. Our entire life, including our physical body, is a crystallized form of our mind and emotions. Here’s how it works – Old emotional traumas and beliefs from the past are imprinted in the auric field. These form low-frequency patterns that glow attracting unwanted experiences over and over. Trapped emotions are toxic and eventually cause dis-ease in the body. Together, you and I will communicate with your cells and DNA. Thought, sound and color free trapped energy in memory and usher in high-frequency light. The auric field expands, consciousness increases, the altered-ego shrinks and we attract more of the life experiences we desire! Why do these tools work? Sound and color unravel or reshape the data because human cells and DNA are like radio receivers for sound. The human being is light and sound! Often I speak with spiritual change-makers like you and they tell me the same thing. We have made significant changes but we still have things that are holding us back. Sometimes we don’t even know what is holding us back. When we look around for what can help us, we are disappointed in many of the available modalities in our culture. We want a different way, a broader, more expansive whole feeling of health that includes our spiritual and energetic nature. We are seeking ways to have a greater impact in the world. Multi-Dimensional Authenticity is the key difference between the new holistic paradigm for wholeness and the old one. I know it takes courage and honesty to look at ourselves, but we simply don’t have time anymore to be safe and think small. Are you ready to think BIG, to start a REVOLUTION? how sound, color and unlimited thought de-crystallize the trapped emotions or patterns in the auric field and imprint new data. This guided contemplation, called The Healing Pond, helps you unlock your imagination where your Higher Self and guides are working with you. You will realize a deeper connection to your intuition. 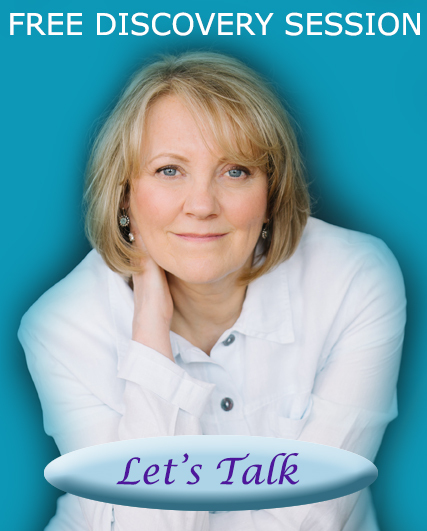 During this call we will talk about the dreams and desires you have for all aspects of health and life and how we will work together to unravel old data and input new information to achieve those desires.